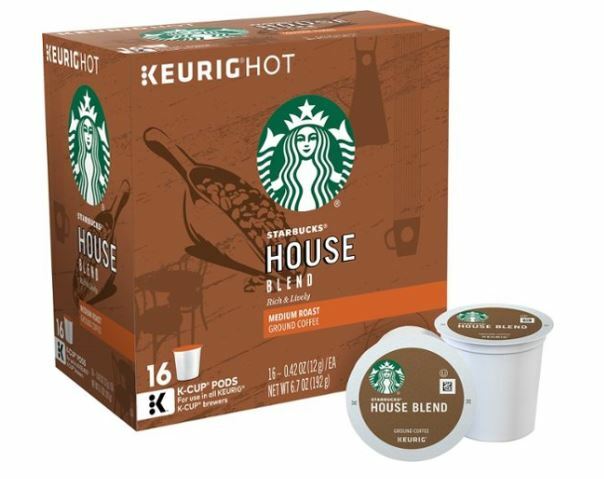 Today only cash in on select 16-ct. to 18-ct. K-Cup pods for $8.99 (Retail $11.99+). Choose from Starbucks, Swiss Miss, Cinnabon, Green Mountain and More! Go HERE to view the deal. Choose free in store pick up at Best Buy or shipping is free with your $35 purchase.